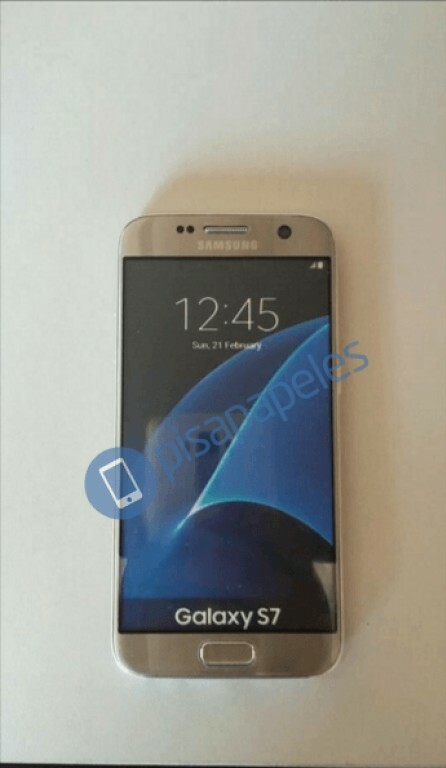 Samsung Galaxy S7 and Galaxy S7 Edge Leaked in Black and Gold; Hands on Shots and Renders Included! 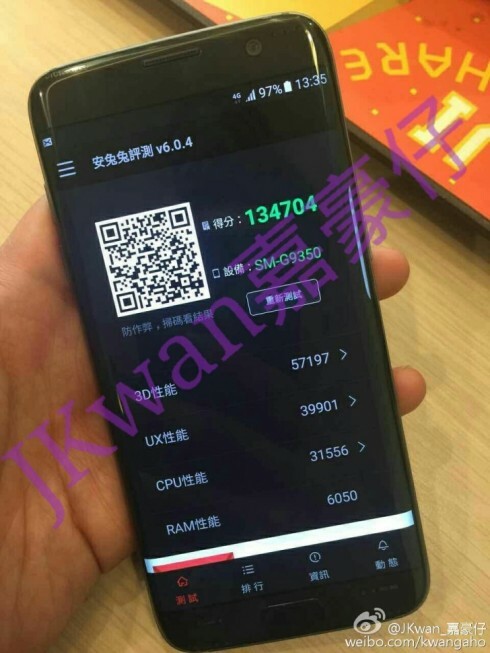 You probably have a headache with all the leaks that happened over the past days, concerning the Galaxy S7 and Galaxy S7 Edge. We thought we would clarify matters for you and gathered all of the leaks into a single post. Thus, here we have them: a series of hands on shots of the Galaxy S7 in gold and black and a render and photo of the S7 Edge. 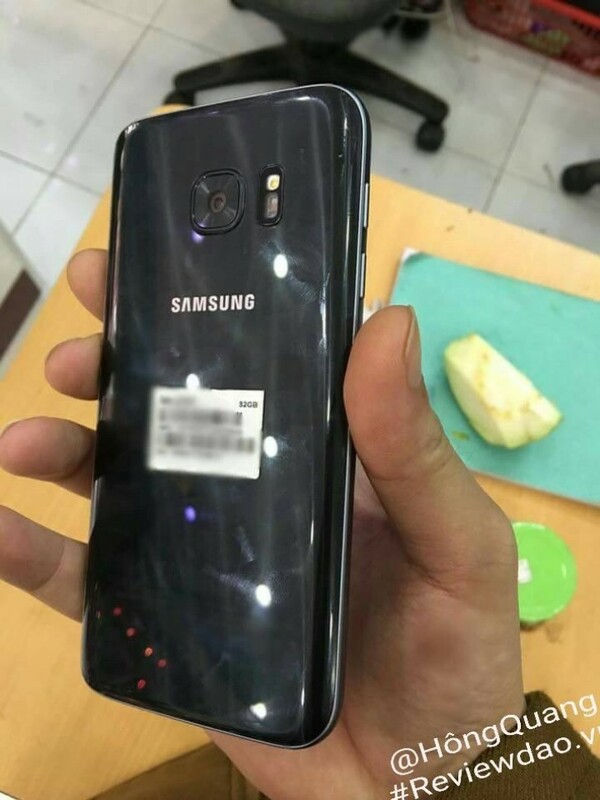 Coming on February 21st, which is next Sunday, these models don’t change the design of the Galaxy S6 and S6 Edge in a huge manner. 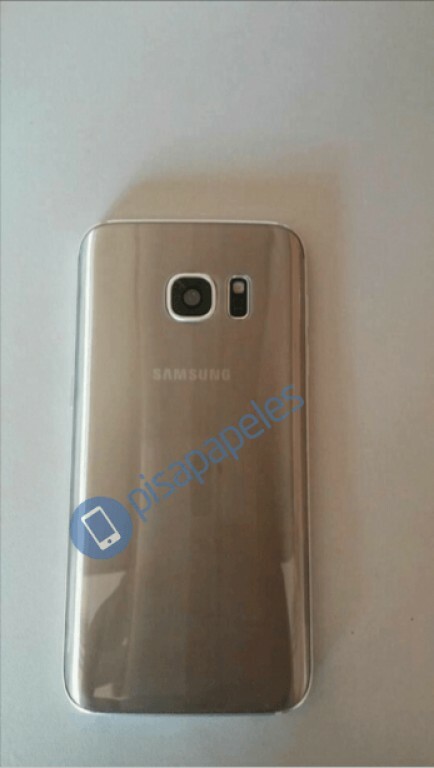 The only major change is the fact that the edges of the back side are now curved, in Galaxy Note 5 style. This makes the Galaxy S7 Edge feel a bit like a cylinder, at least on paper, since it has curves at both the front and back. This model also increases diagonal to 5.5 inches, up from the 5.1 inches of the predecessor. Glass and metal are still the materials of choice and even the Galaxy S7 will have the screen a bit more rounded around the edges, possibly adopting the 2.5D panel thingie. You already know the specs, so I don’t want to bore you with that. So far, we’ve seen the phones in gold and black, plus a shade of gray for the Galaxy S7 Edge. Expect at least one more color choice!